Price Includes Shipping to anywhere on the island of Ireland. A yearly subscription covers four copies of the magazine starting with the latest edition. Irish Whiskey Magazine is the world's first independent Irish Whiskey dedicated magazine. It celebrates all aspects of the whiskey sector and introduce and informs Irish whiskey enthusiasts of the latest developments in the industry. From the craftsmanship, heritage and quality through all aspects of the industry, as well as marking the achievements and history of Ireland’s unique products. The magazine features insider stories from the community, the industry and experts in the field. Whether new to Irish Whiskey or a true enthusiast, there will be something to share our passion with. Superbly presented magazine and a very worthwhile read! 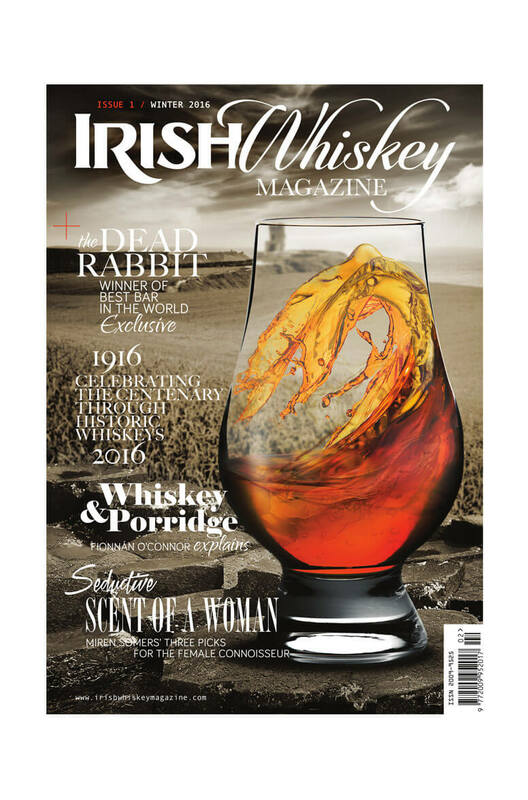 €12.45 is Inclusive of Shipping Irish Whiskey Magazine is the world's first independent ..